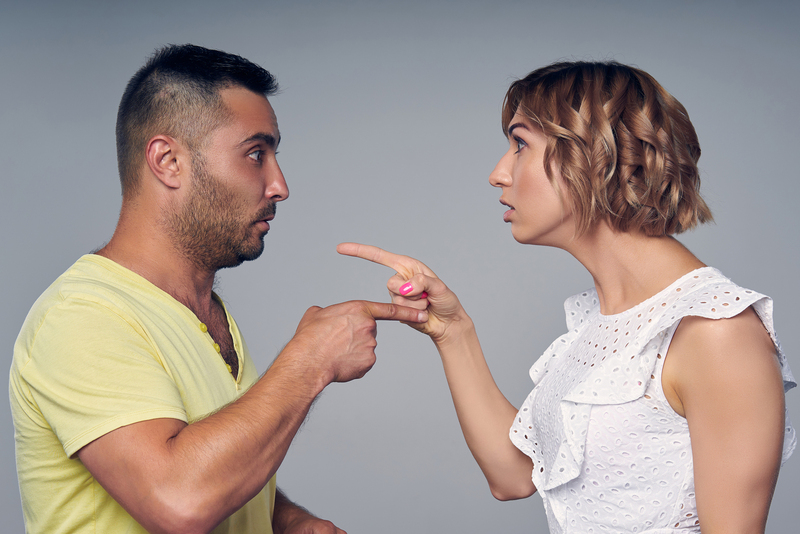 Self-Righteousness is Satan’s Favorite Attack Against Your Marriage. Here’s What You Can Do About It. What if Jesus views that “object” of your scorn as his son or daughter? If you have kids you know they aren’t perfect. You know they make mistakes and occasionally do or say stupid things. But you can’t stop looking at them through the eyes of a parent, can you? You are still for themeven when you are against what they do or say. That’s the attitude of a graceful Christian—you remain for someone even when calling them into repentance. Previous articleHusbands, We Need to Be Fully Present With Our Wives. Here’s How. Next articleYour Marriage Can Thrive While Having a Newborn. Here’s How.